First leg of the Polar Bear Grand Prix Racing series. Oh what the excitement! I had been preparing for this series since September. Ironically, I purchased this reindeer antler headband at my favorite gift shop in Treasure Island, FL. I told my friend Theresa how cute it would be to run in Christmas colors. Little did I know the temperature would be 50 degrees with rain! 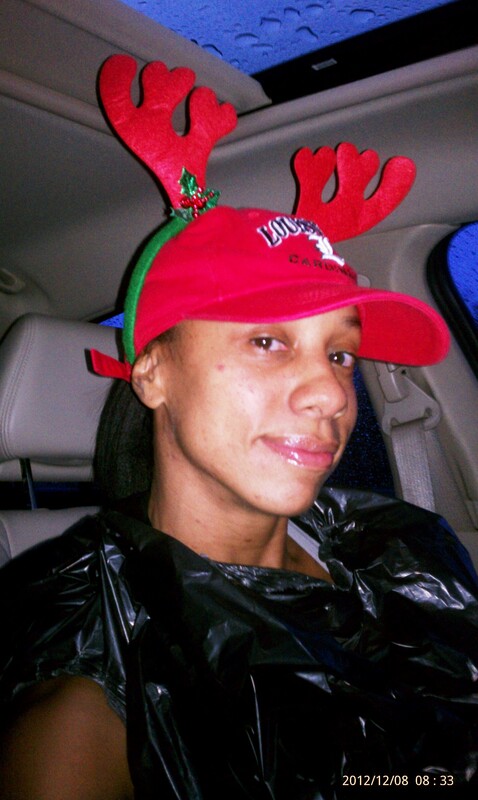 So the Reindeer Romp was more like a Rain Dear Womp! 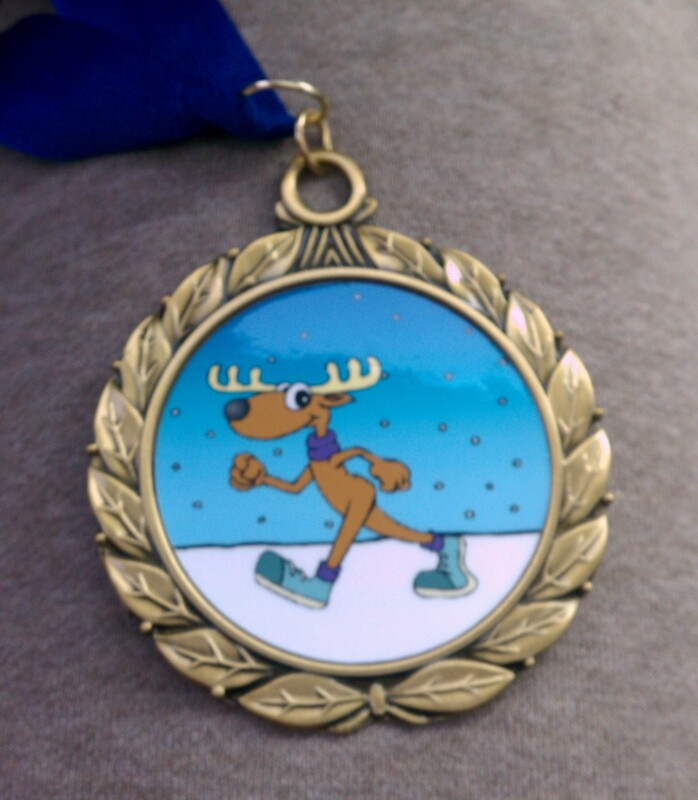 OK. That was corny but how else do I describe my first race in the rain? After various google searches about “running in rain,” I gathered the best thing to do is to stay as dry as possible before the race. From a safety standpoint, I read do not dodge puddles because it can lead to senseless injuries. On top of everything being disposable, I was warm and dry. I parked outside the park because I didn’t know we were allowed to park in regular, non designated spots. It was a short walk up to Hogan’s fountain where I shed my plastic, protective barriers. I wore the Cardinals hat to protect my face which was another tip I read the night before. No glasses. Strictly contacts. Turns out running in the rain was refreshing and liberating. 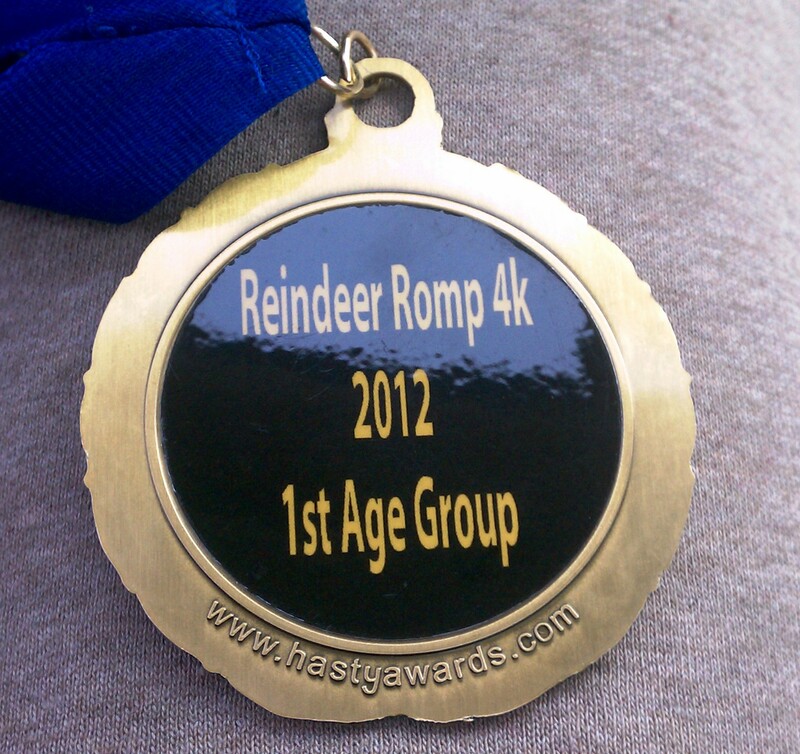 This entry was posted in running, Uncategorized and tagged 4k, Reindeer Romp, Running. Bookmark the permalink.